Chicago Bus Accident Guide – Injured In a Bus Accident In Chicago? In 1990, a 14-year-old girl died when her foot became lodged in the door of a Chicago Transit Authority bus as it was closing. With her foot trapped, she fell backward, and was dragged before the bus ultimately ran her over, killing her while horrified passengers watched. The bus driver, a 12-year veteran with the CTA, was charged with negligent driving. The girl’s parents later filed a $10 million civil suit against the CTA. As the second largest public transportation system in the country, the Chicago Transit Authority carries 1.64 million riders a year, and accidents and/or safety-related incidents occur approximately 19 times a month. If you are a regular passenger, there are some things you need to know in case you are injured in one of those incidents. What Should You Do If You’re Injured in An Illinois Bus Accident? While accidents can happen with no one at fault, sometimes crashes are the result of negligence, as was the fairly clear-cut case in the 1990 death of the 14-year-old girl. In order to protect yourself and your interests, it’s important to act fast if you’re involved in an accident to ensure the best possible outcome if it is later determined that you have a case against the CTA. See a doctor. It’s vital to have medical records of any injuries you may have sustained in an accident, either as a passenger, a pedestrian or if you’re the driver or passenger in another vehicle. Not only will such records demonstrate the severity of your injuries when your attorney is working against the defense, they will also determine if you’ve suffered injuries more serious than you might realize. Contact an attorney. If you’ve been injured in a CTA accident, having an attorney early on will ensure that you have the best recollection of the events leading up to the accident. Securing legal counsel are soon as possible will also make certain that you follow the right procedures and don’t do anything to jeopardize your case, including giving recorded statements or missing any deadlines for filing appropriate paperwork. Do not speak to anyone else about your case unless your lawyer is on hand. Talking to third parties – insurance company representatives or others – can put your case in jeopardy, depending on the questions you’re asked or the issues that come up during a conversation. Saying the wrong thing to the wrong person can not only lower any potential settlement, it could put your entire case at risk. Gather information. Your attorney will need your medical records, employment records if your injuries have kept you out of work and information about the other party or parties involved in the accident. If you took photographs at the scene of the accident or took down the names of witnesses, give that information to your attorney. He or she can then move forward gathering additional evidence to further your case. If your injuries are severe, you might also keep a journal tracking your progress. 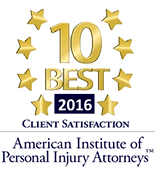 Here, you can also address any mental health issues such as post-traumatic stress disorder that may arise as a result of the accident. 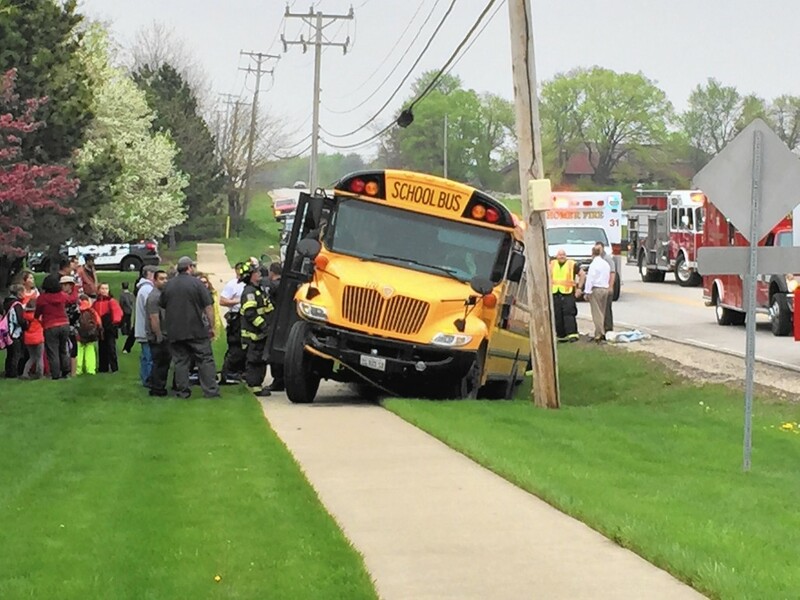 What Causes Most Bus Accident Injuries in Chicago? Weather. As many people from the Midwest will say, there are two seasons – winter and construction season. Both carry certain risks. Winter weather leads to slippery roads, black ice, low visibility due to blowing snow in the Windy City and other dangerous conditions that could make the CTA liable in the case of an accident. Too, winter not only makes roads hazardous, but also could make entering or exiting the bus risky if snow or ice covers surfaces at the bus stop or station. Congested road conditions. Construction season can also be dangerous, since there are fewer lanes, traffic often slows to a crawl and equipment including cones and other items can act as potential safety hazards. Bus blind spots. Because of the size and design of buses, there are multiple blind spots, making it difficult for drivers to see what’s going on around them. Conditions can be hazardous not only when the bus is in motion, but also when it is stopped, as evidenced in the 1990 CTA fatality. Inadequate training. Bus drivers need a certain amount of training behind the wheel before they are eligible to drive. According to some lawsuits, some companies send drivers out with inadequate preparation or experience, making them more prone to accidents. Inattentive driving. Driving under the influence, driving while talking on the phone or driving while texting are often cited as causes for negligence following a bus crash. Poor maintenance. While a quick tune-up might be all you need to do to keep your car or truck running smoothly, buses are heavy equipment, and require regular upkeep in order to keep then operating safely. Tires, brakes and other safety features should be checked regularly to better guarantee safe travels for adults and children who regularly ride. Can Your Bus Driver Be Held Liable For Your Injury? Many Chicago bus accidents happen due to driver negligence. The driver involved in the accident might not have been adequately trained for the job, he or she might have been distracted while driving or he or she might be fatigued from logging too many hours in near-constant traffic. 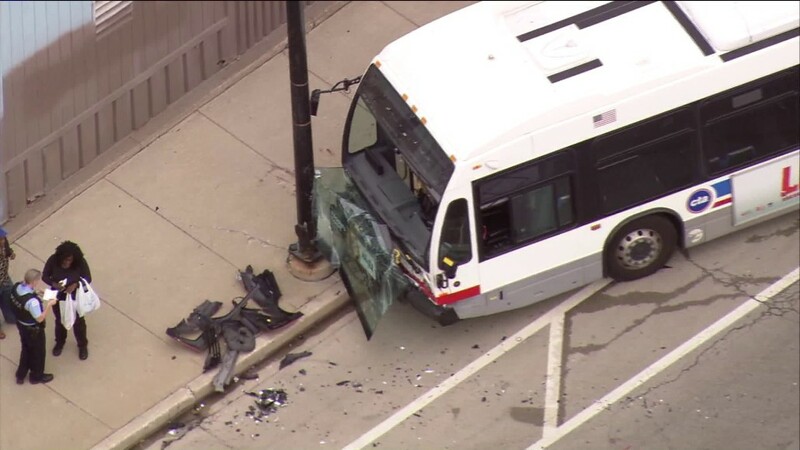 In 2015, a CTA accident that left one person dead and eight others injured when a bus left the roadway, hit a curb and crashed into a concrete embankment during Chicago rush hour. It turned out the bus driver had failed to stop for a red light, and was cited for negligence. If you are facing a similar situation, however, you won’t be holding the driver liable. Instead, it will be the CTA that will face liability in the event of an accident. Because the CTA is a government agency, it’s vital that you hire an experienced attorney to represent you. The CTA will have investigators and a team of lawyers at the ready to discredit your case, even in the event of a serious accident. Your attorney needs to be experienced and knowledgeable about the laws and regulations surrounding the CTA. The right bus injury attorney will protect you during what will be a grueling process and will work hard to help you secure a settlement that will cover the cost of your care, including future medical expenses and lost wages. 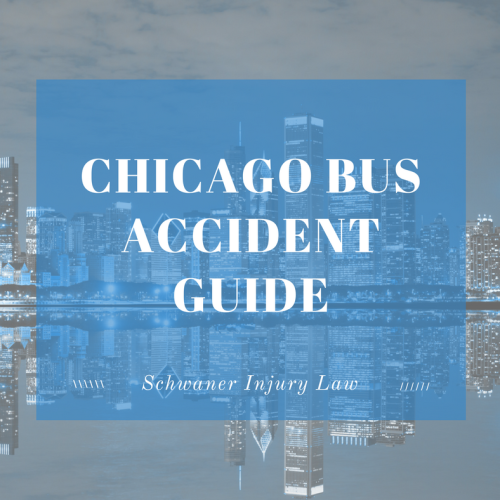 https://schwanerinjury.com/wp-content/uploads/2017/05/chicago-bus-accident-guide.png 788 940 admin https://schwanerinjury.com/wp-content/uploads/2016/04/Logo-837x321.png admin2017-05-16 12:37:412019-01-26 10:32:30Chicago Bus Accident Guide - Injured In a Bus Accident In Chicago?